From the New York Times bestselling author of Windwitch, a prequel novella set in the Witchlands setting up the forthcoming hotly anticipated Bloodwitch. 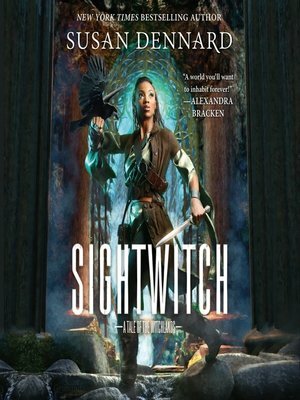 Sightwitch is told through Ryber's journal entries and her sketches, as well as through supplementary materials (such as other journals, pieces of songs, clippings from history books, flashbacks, etc.). Though meant as a companion novella, this story serves as a set up to Bloodwitch as well as an expansion of the world. *This audiobook includes a bonus PDF with illustrations by author Susan Dennard.